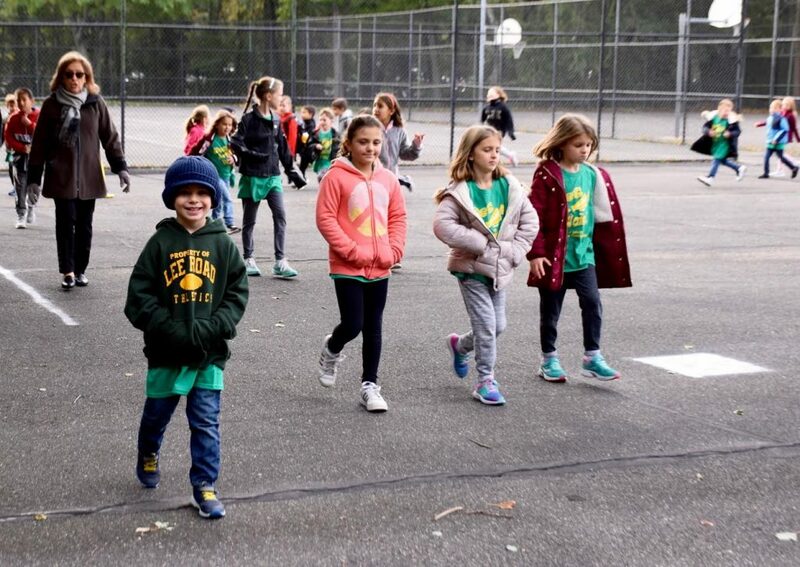 Students and staff at Lee Road Elementary School embraced the start of the Levittown Public Schools’ annual Levittown Education Against Destructive Decisions Week on Oct. 22 by walking together before the start of the school day. LEADD Week is a district wide initiative that emphasizes healthy lifestyle choices and the building of mind and body. The students walked laps around the blacktop at the back of the school building to promote healthy physical activity. Many students greeted their peers as they arrived at school and walked together during the activity.